Samsung Electronics vice chairman Lee Jay-yong met U.S. billionaire venture capitalist Peter Thiel, the cofounder of the online money transfer company PayPal, on Tuesday in Seoul to discuss the Korean tech giant’s financial technology strategy. According to multiple sources, they met early in the morning at Hotel Shilla, a Samsung-affiliated luxury hotel in central Seoul. The meeting, which ran for about an hour, was also attended by Samsung’s global marketing chief Hong Won-pyo. A Samsung spokesperson declined to comment on the meeting, citing company policy. Keen attention was paid to the high-profile meeting as it came a week after Samsung announced its acquisition of U.S.-based mobile payment technology start-up LoopPay. Samsung has sought to create new software and service offerings as its device sales are slowing due to rapid market saturation. Mobile payments is one of the hottest fintech fields now. Apple launched its own mobile payments system, Apple Pay, on its iPhone 6, while Samsung is also expected to feature a similar service, tentatively called “Samsung Pay,” on its upcoming Galaxy S6 smartphone that will be unveiled on March 1 in Barcelona, Spain. The source added that the two could have discussed ways to jointly acquire promising start-ups in the field, considering Samsung has been bullish in acquiring international start-ups in recent months. 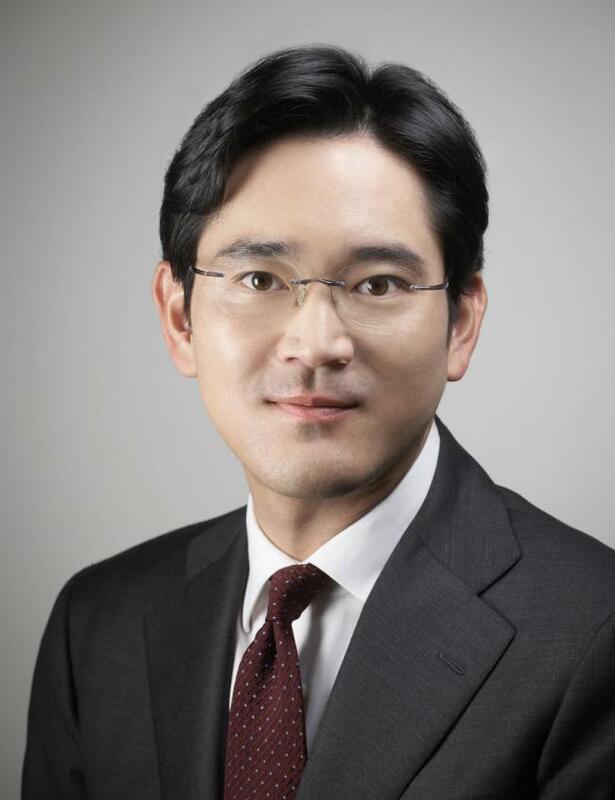 Samsung, under Lee’s leadership, has acquired dozens of start-ups specializing in the Internet of Things or big data over the past year alone as part of efforts to secure new sources of revenue. Thiel, who was also an early investor in Facebook, arrived in Seoul on Monday. He is scheduled to have a series of meetings with officials of local firms, including Naver and eBay Korea, sources said.